Graduate School can be a confusing process and a decision worthy of considerable deliberation. On this Newhouse Insider Podcast, Eric and Associate Dean of Professional Graduate Studies, Joel Kaplan, sit down to discuss Newhouse’s strong reputation, what a typical program looks like, and why prospective students should, and shouldn’t, consider investing in graduate school. 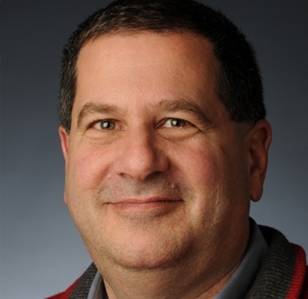 Dean Kaplan is a former investigative journalist who’s written for The Tennessean, the Chicago Tribune, and more. He is the co-author of Murder of Innocence: The Tragic Life and Final Rampage of Laurie Dann and teaches multiple courses at Newhouse. Dean Kaplan also leads a yearly trip for students to Israel and the West Bank to report on one of the world’s most contentious issues. Click for more information about all of Newhouse’s graduate programs. Eric Baker is dual master’s Public Diplomacy candidate (M.S. Public Relations, M.A. International Relations) at Syracuse University’s S.I. Newhouse School of Public Communications and the Maxwell School of Public Affairs and Citizenship.